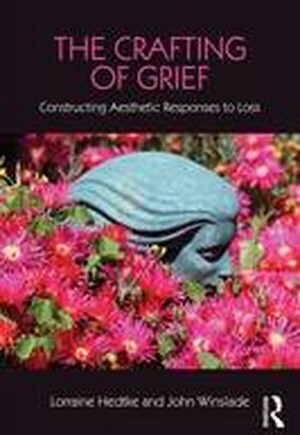 Many books on grief lay out a model to be followed, either for bereaved persons to live through or for professionals to practice, and usually follow some familiar prescriptions for what people should do to reach an accommodation with loss. The Crafting of Grief is different: it focuses on conversations that help people chart their own path through grief. Authors Hedtke and Winslade argue convincingly that therapists and counselors can support people more by helping them craft their own responses to bereavement rather than trying to squeeze experiences into a model. In the pages of this book, readers will learn how to develop lines of inquiry based on the concept of continuing bonds, and they'll discover ways to use these ideas to help the bereaved craft stories that remember loved ones' lives.